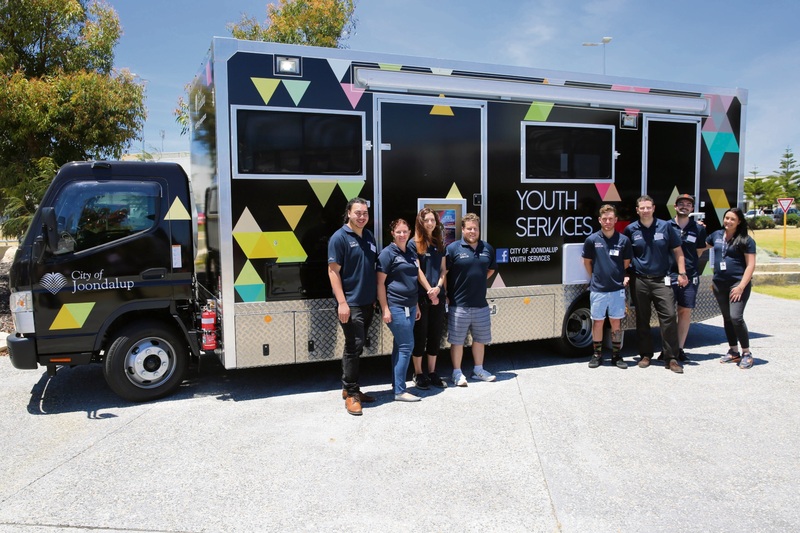 The City of Joondalup’s youth service team with the strikingly coloured new truck. 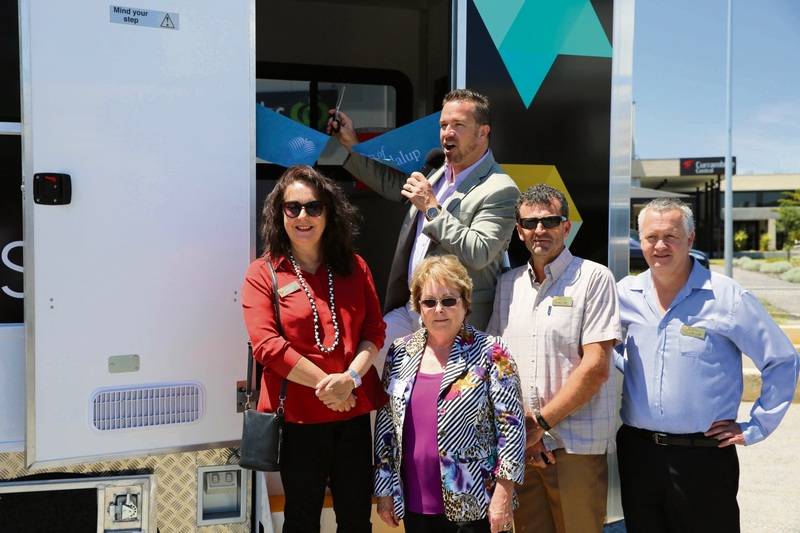 Mayor Troy Pickard and councillors Philippa Taylor, Kerry Hollywood, Nige Jones and John Logan officially launch the new youth truck. 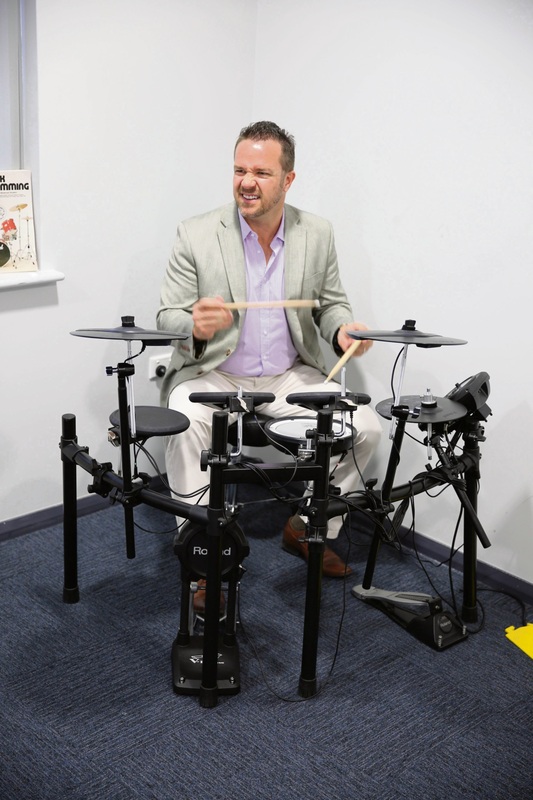 Mayor Troy Pickard tries out the drums at the Edge Youth Centre’s music recording studio. YOU won’t miss seeing the City’s new youth truck when it hits the streets. 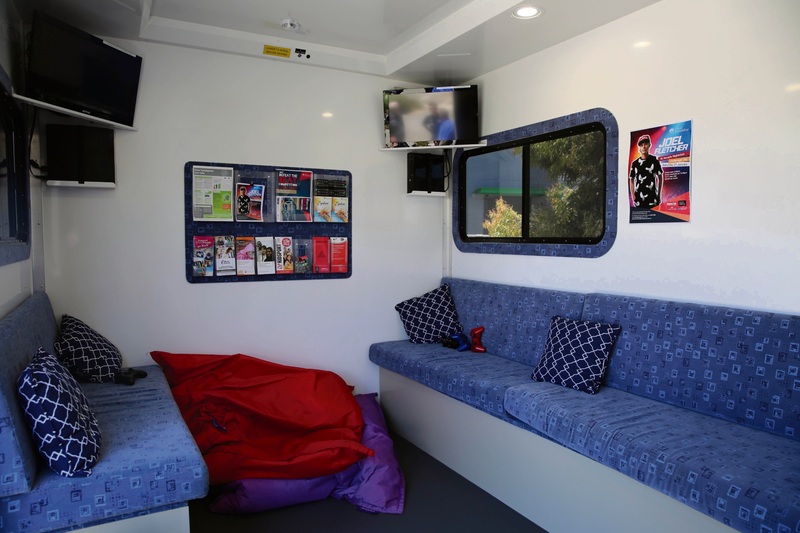 Joondalup Mayor Troy Pickard last month launched the latest addition to the City’s fleet of vehicles at the Edge Youth Centre in Currambine. 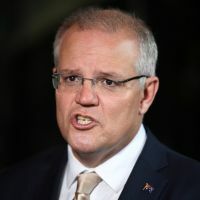 For about a decade, the City offered its mobile youth service out of a converted public transport bus but Mr Pickard said it was time for an upgrade. 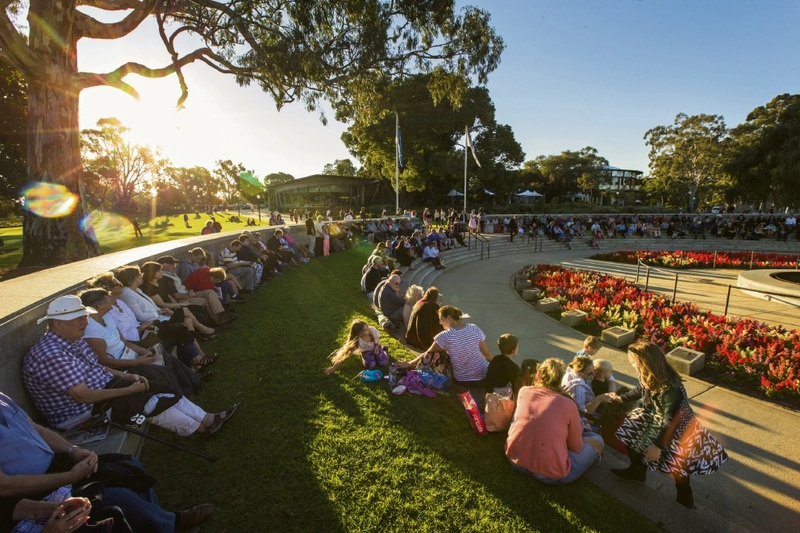 “To our knowledge, this is the first purpose-built youth vehicle of its kind in the Perth metropolitan area,” he said. 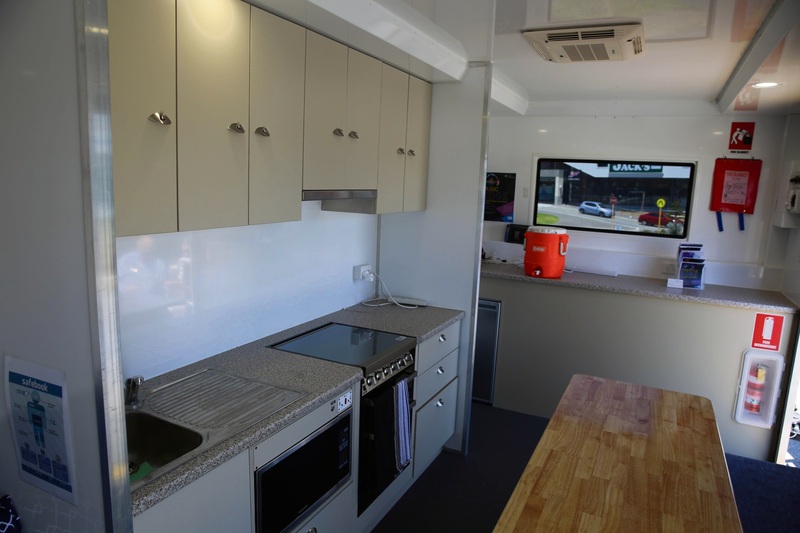 The new truck features a wheelchair lift, air conditioning, hot and cold water, gas oven and barbecue. 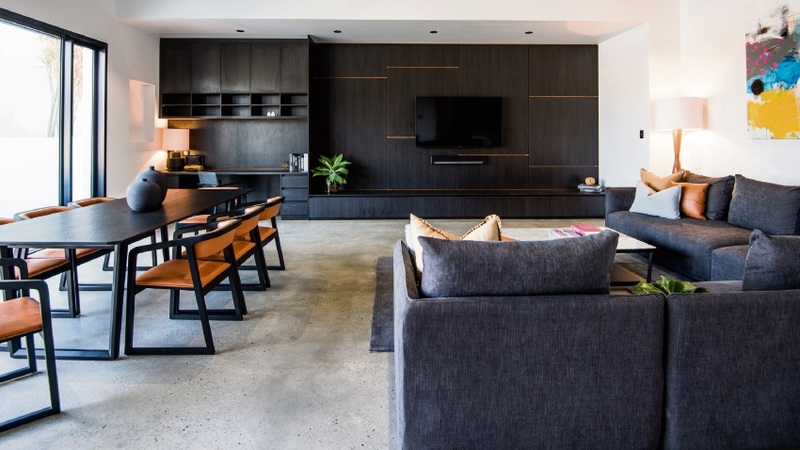 It operates five nights a week throughout the City, giving young people access to youth workers, a range of |activities and a safe place to hang out with their peers. The City also launched a |revamped youth services|website (y-lounge.com.au) |and unveiled the Edge Youth Centre’s music recording |studio.